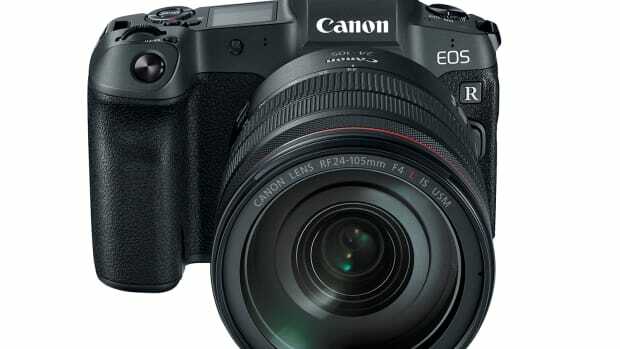 Canon is updating its popular 70-200mm lenses with two new designs for amateur and professional photographers alike. 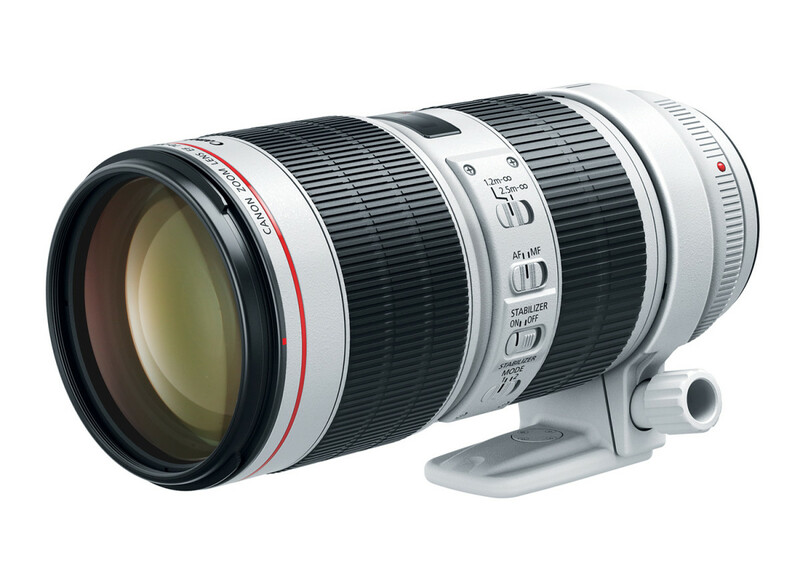 The first 70-200mm is a f/4 model ($1,299) for cameras like the 6D or 80D. 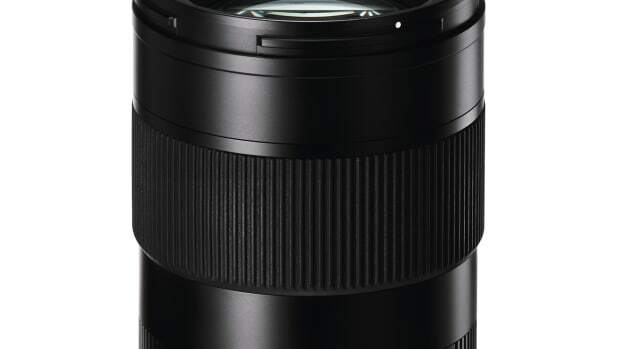 This lens features a fluorite lens and two UD lenses for improved images, Super Spectra Coating technology to help reduce flares and ghosting, and an inner focusing system with a Ring Ultrasonic Motor. 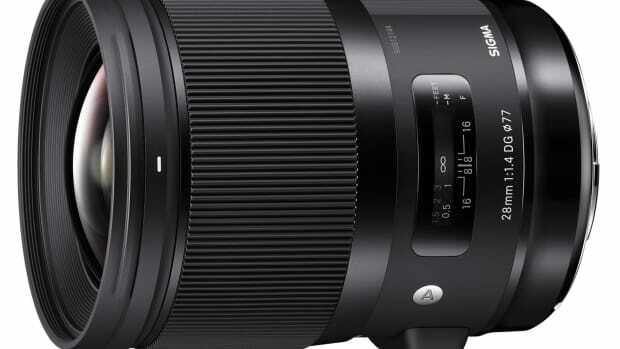 The higher-end model is a 70-200mm f/2.8 ($2,099), which features an optical image stabilizer with 3.5 stops of correction, Air Sphere Coating to reduce ghosting, an inner focusing system with a Ring Ultrasonic Motor, and a circular eight blade aperture.